Enjoyable, serious piano lessons are centered around reading music, technique, and ear-training. 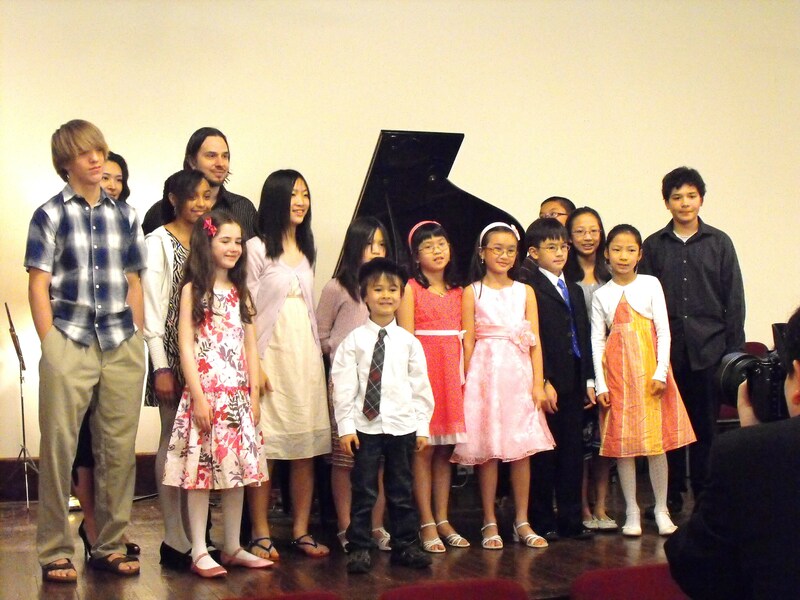 All ages and levels are welcome. 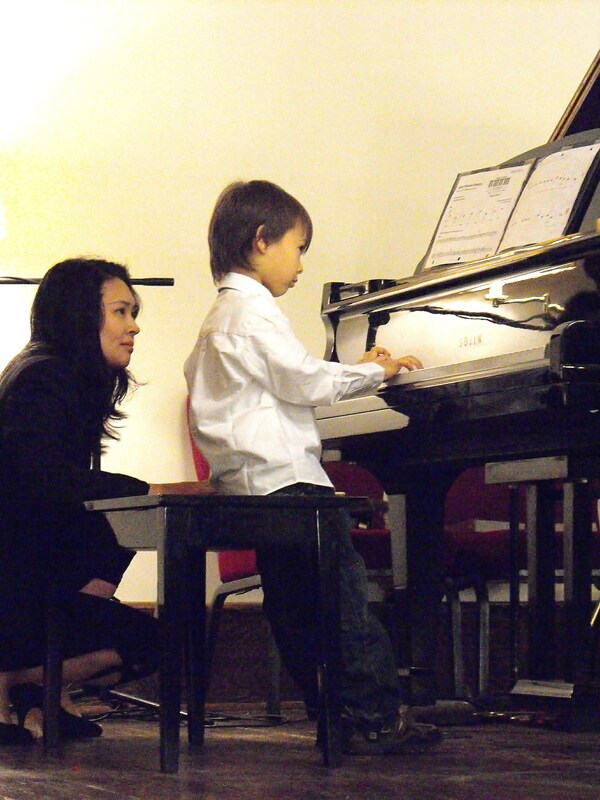 I am a patient, professional, and experienced teacher who holds a masters degree in piano performance. 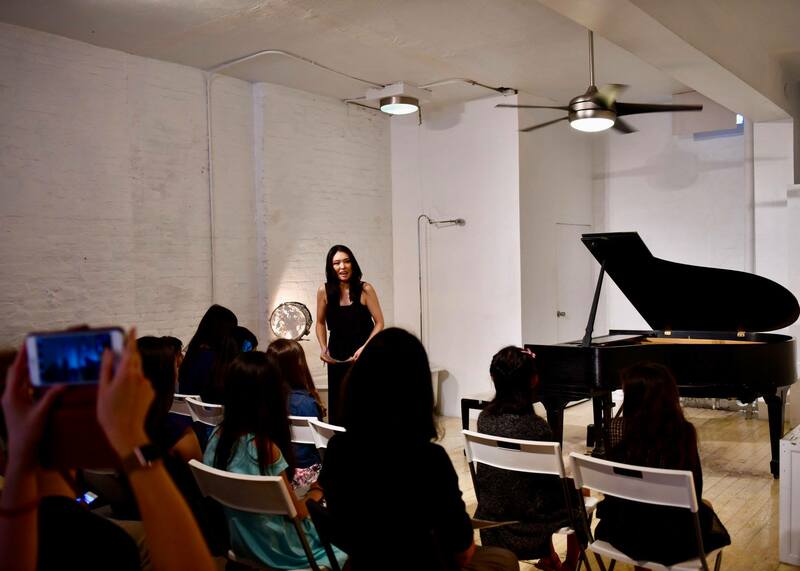 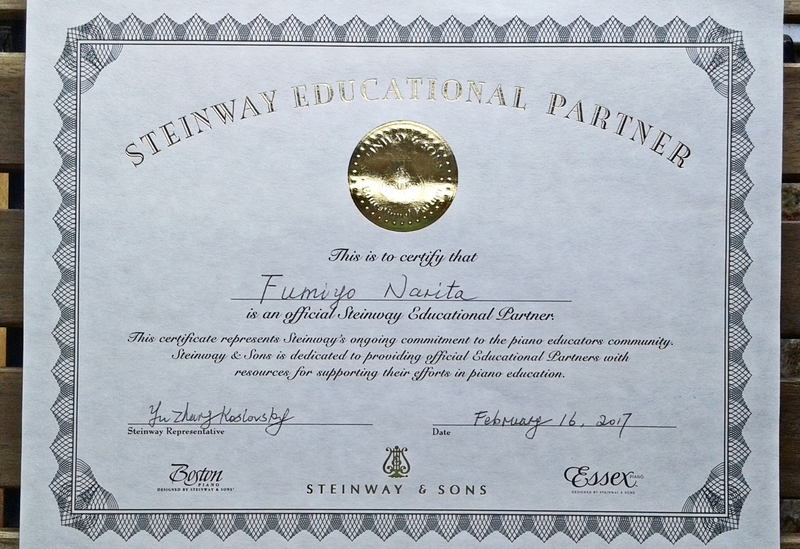 Fumiyo is a Suzuki-certified piano teacher with a Masters Degree in Piano Performance from the Brooklyn College Conservatory of Music, and an official Steinway Educational Partner based in New York City. 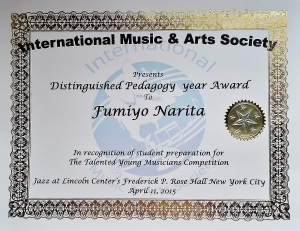 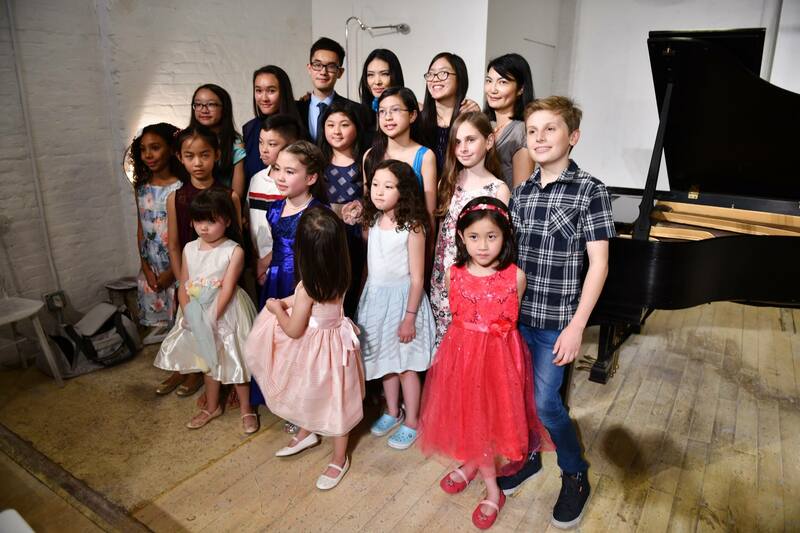 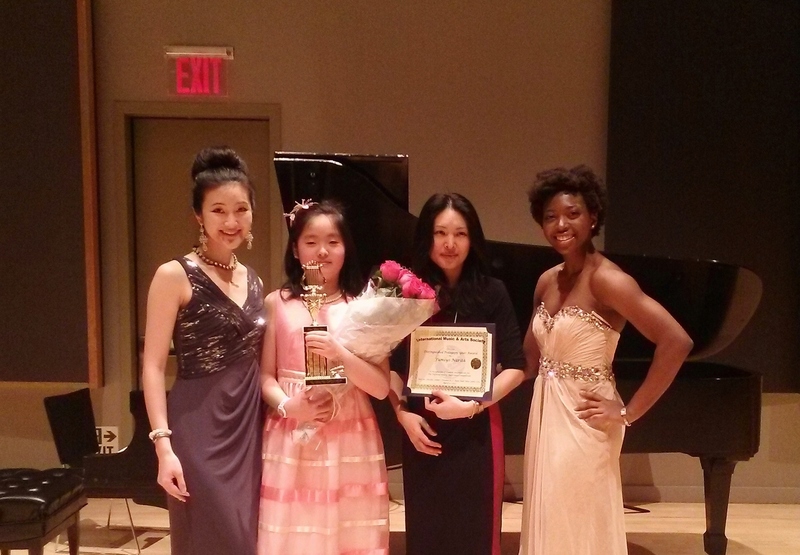 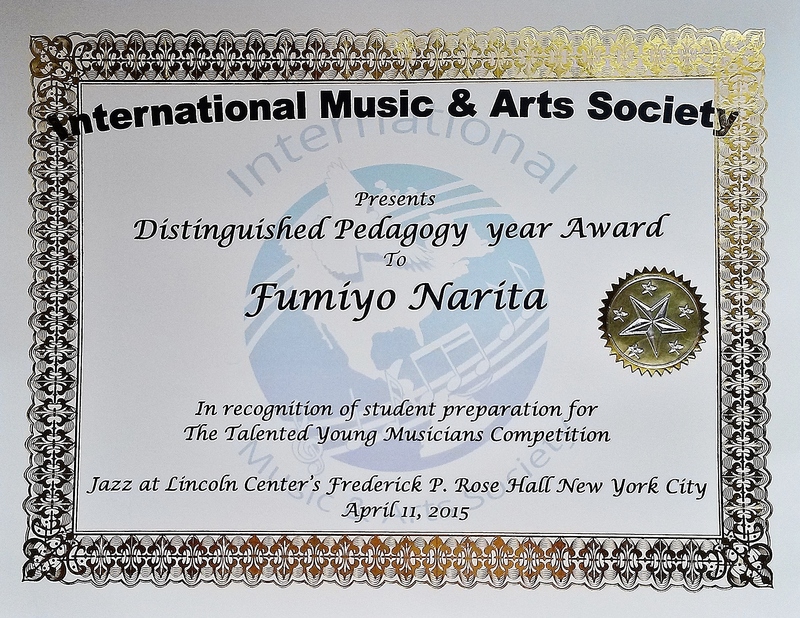 Her students have won prizes at the 2015 IMAS Young Artist Competition and have performed at Lincoln Center in New York City, where Fumiyo was honored with the 2015 Distinguished Pedagogue award by the International Music & Arts Society. 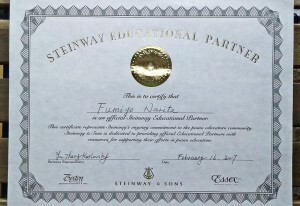 Emphasis on building a strong musical foundation for beginners and intermediate students including reading, ear-training, technique, musical expression and appreciation. 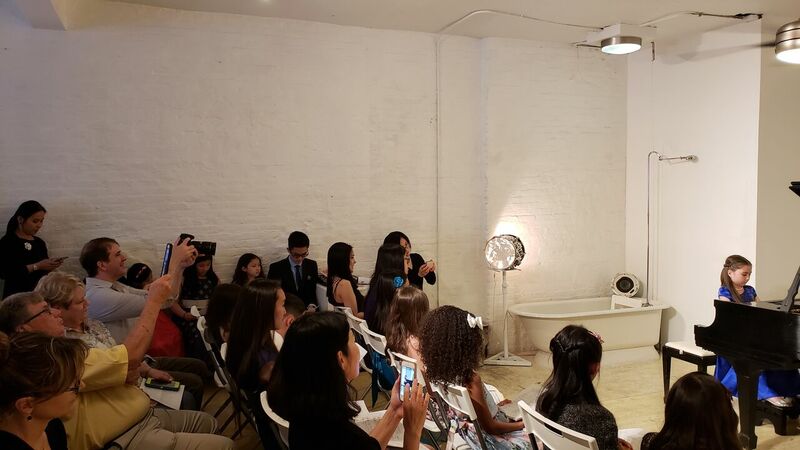 Preparing students for the Royal School A.B.R.S.M. 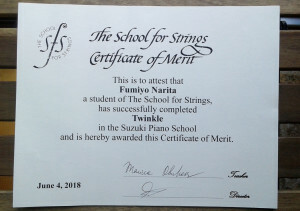 Examination (optional). Slow and steady progress through careful personal attention and weekly reviews.